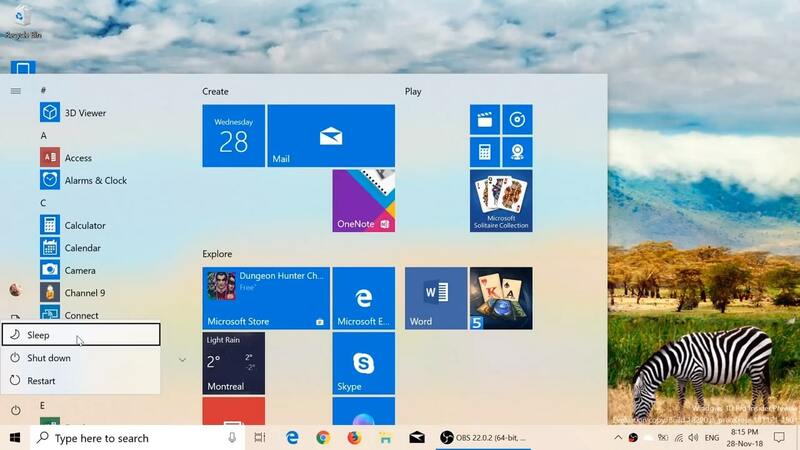 Microsoft has released Windows 10 Build 18290 on 19H1 development along with presenting Fluent Design to Start Menu. 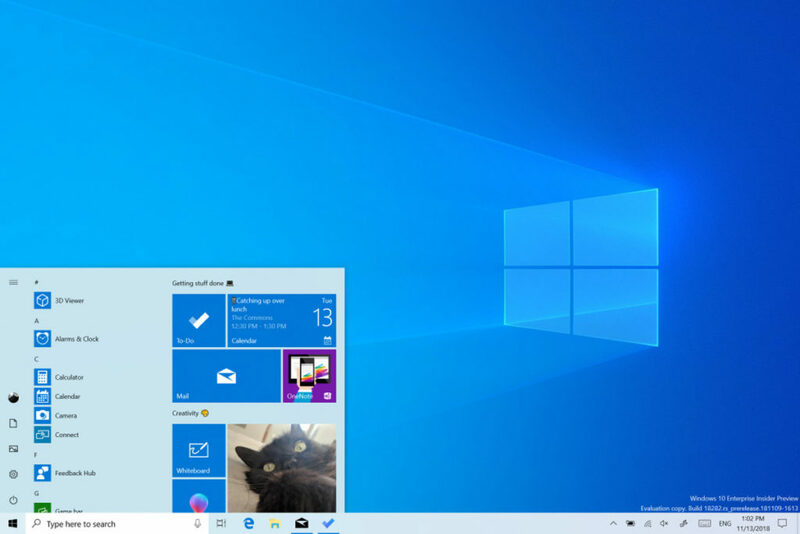 For Fast Ring of the Windows Insider Program, this latest Windows 10 19H1 Build 18290 also brings improvements to Cortana Search, Date & Time Setting tweaks and tons of bug fixes. 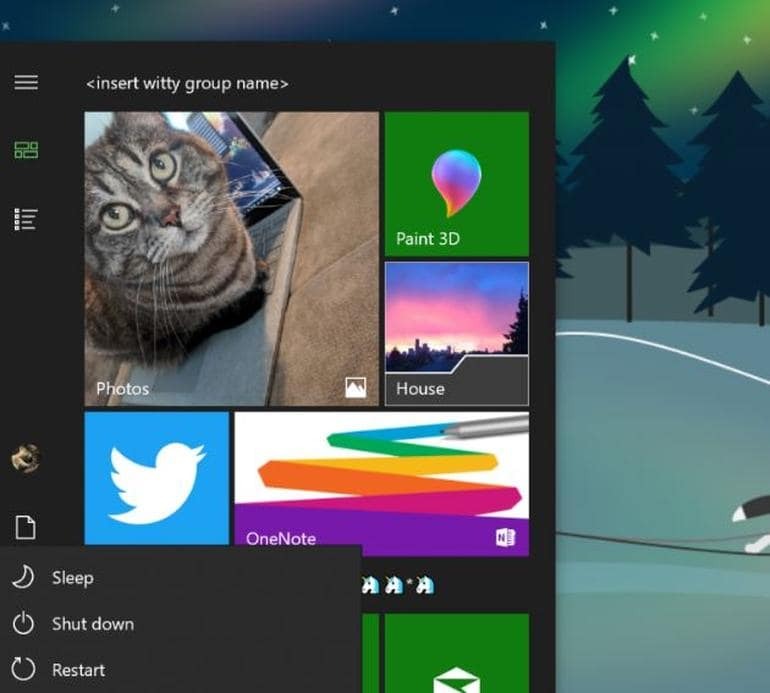 Addition with the attractive touch of Fluent design to Start Menu, Microsoft is also adding icons to the power and user menu for easier identification. Now you will able to identify which applications are using the microphone, manually sync the current time, and plus, Windows Update will also show an icon with an orange indicator when restart is required. Earlier, there’s a rumor lighting on the public that Windows will separate Cortana from Windows Search. Well, until now we haven’t see the reality yet and will just have to wait for other updates from Microsoft. Updates to the taskbar to reduce the number of times you may see the icons redraw. Most noticeably when interacting with the recycle bin, although in other scenarios as well. Added support for LEDBAT in uploads to Delivery Optimization peers on the same LAN (behind the same NAT). Currently, LEDBAT is only used by Delivery Optimization in uploads to Group or Internet peers. This feature should prevent congestion on the local network and allow peer-to-peer upload traffic to back off instantly when the network is utilized for higher priority traffic. Windows 10 build 18290 automatically downloads and install via Windows update on Devices enrolled for fast ring insider preview. You can also do manual install with the steps: Settings -> Update & Security -> Windows update -> check for updates.